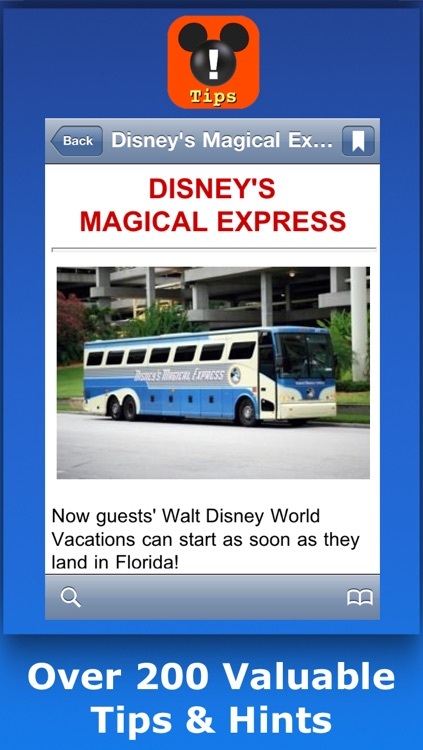 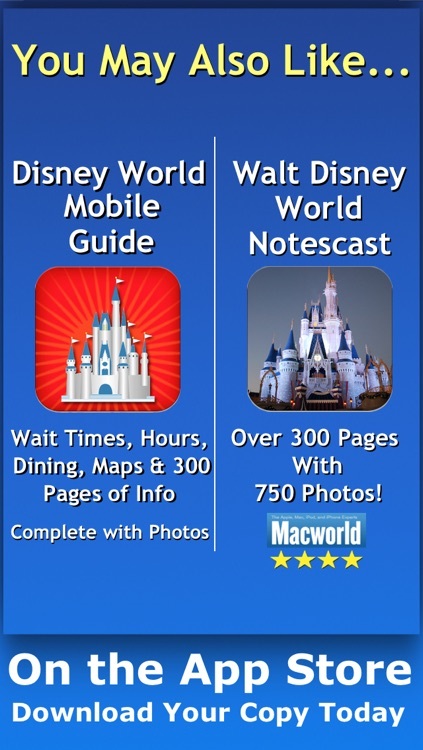 Now all the helpful Walt Disney World Tips, Hints, Phone Numbers and more from TimeStream Software’s popular Disney World Mobile Guide, Walt Disney World Notescast and Walt Disney World Phone Numbers apps are combined into one powerful trip-planning and in-park resource…the new Walt Disney World Tips & Hints! 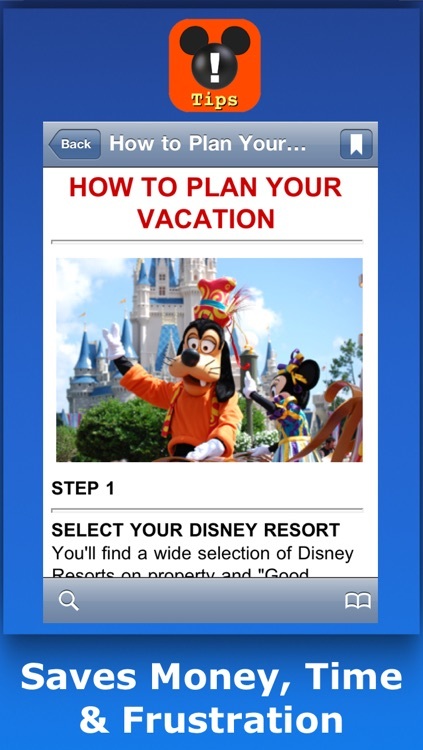 Containing over 200 valuable Walt Disney World tips and hints, complete with photos, as well as over 150 important Walt Disney World phone numbers all in one location, the new Walt Disney World Tips, Hints & Phone Numbers app reveals all the tips, hints and important phone numbers you need to make your vacation easy, memorable and filled with magic. 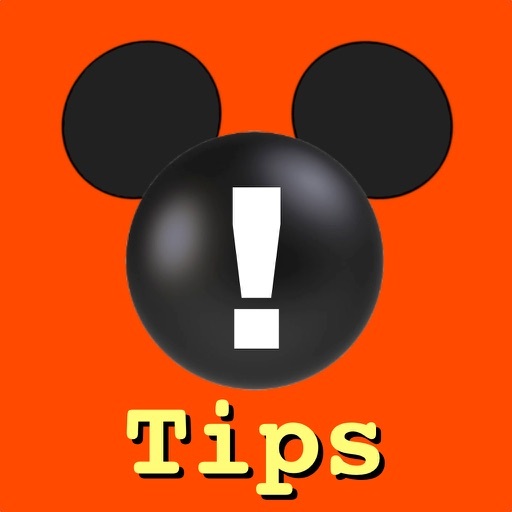 In addition, you’ll find the over 150 important Walt Disney World phone numbers you need to plan your vacation to Walt Disney World Resort, plus valuable phone numbers for when you arrive at the parks…all in one convenient app. 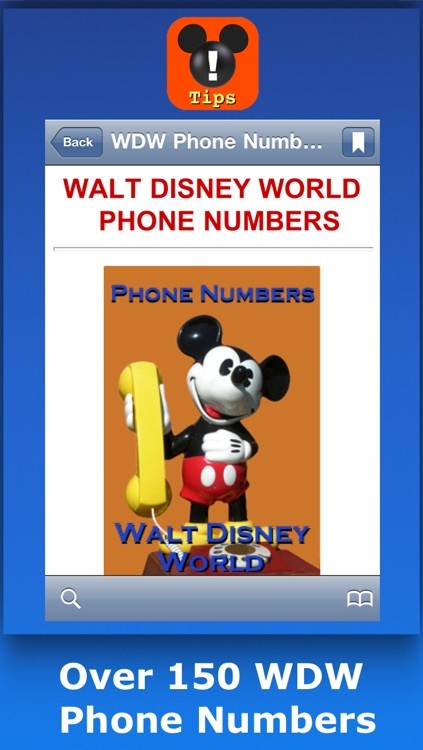 No more searching countless web sites to find the different phone numbers you need. 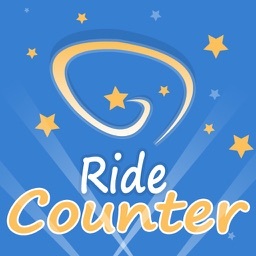 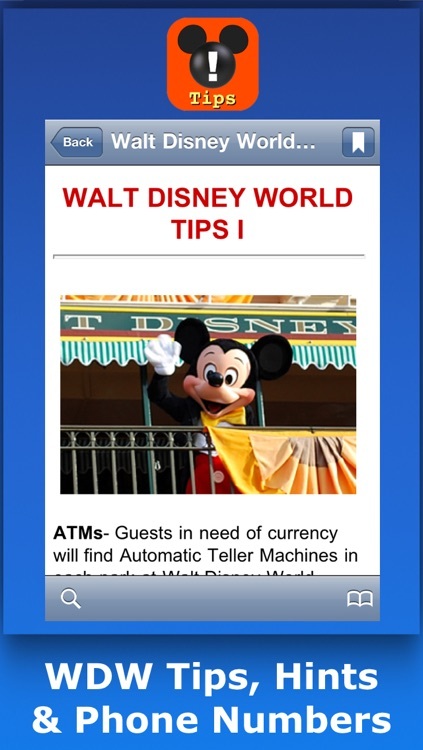 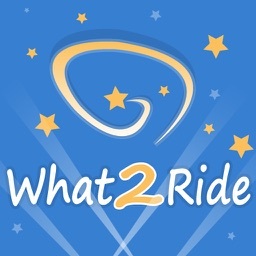 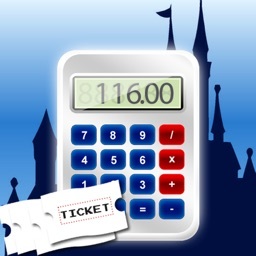 Download the new Walt Disney World Tips, Hints & Phone Numbers app today!